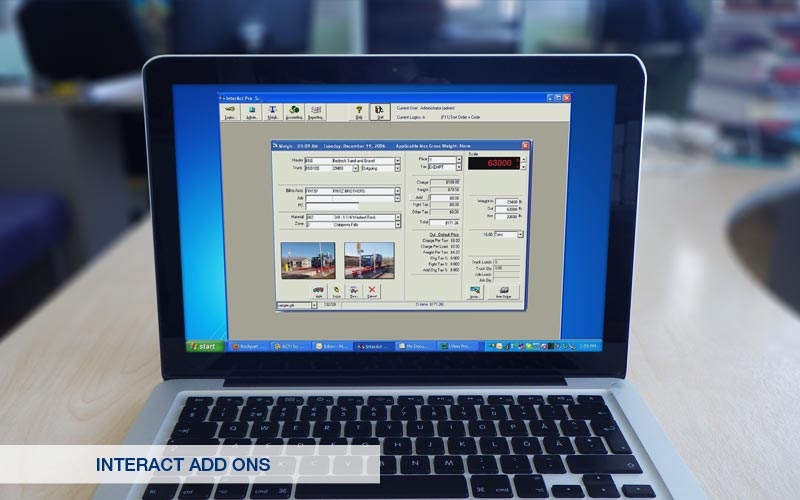 The Interact Truck Scale Data Collection Software is an easy, reliable solution for database management at your facility. From a single scale owner to large corporate entities, our software saves time and money while making your operations more efficient. With three different software packages to choose from, AWS can provide your company with software, systems and support to meet your needs. 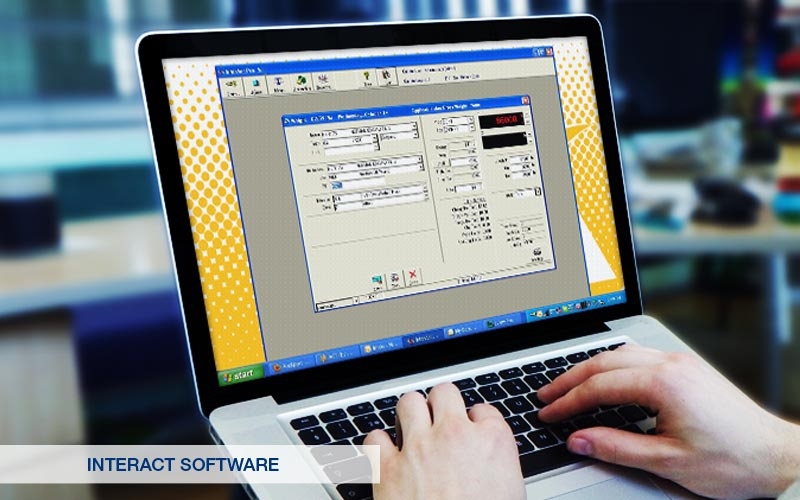 There are many options available for use with the Interact software. We provide add on modules to allow you to track product inventory, store images with each transaction, store signatures with each transaction, interface to your accounting software program and synchronize data from multiple sites. Select View detail to learn more.